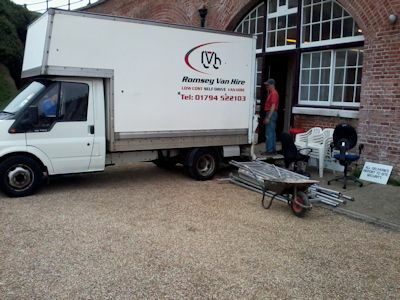 Luckily, we were able to find suitable accommodation in the grounds of St Vincent College, Gosport, with the kind permission of the Principal. 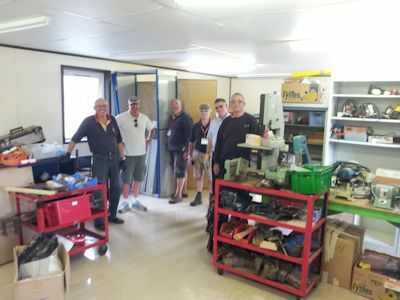 We moved there on 29 September and immediately began sorting out all the tools and materials we have acquired in the last 12 months. On 26 January 2016, through the generosity of AeroPark and WimpeyTaylor, our second portacabin arrived and was moved over to be alongside the existing cabin.